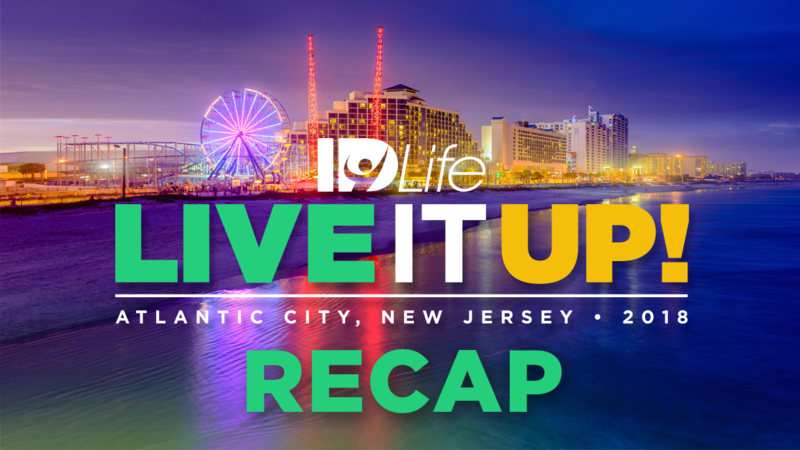 Live It Up 2018 was a great success. If you made it, it was so great to have you there. If you missed it, we hope to see you next time! Here’s a recap of all of the announcements that happened during Live It Up! this weekend. Get ready! 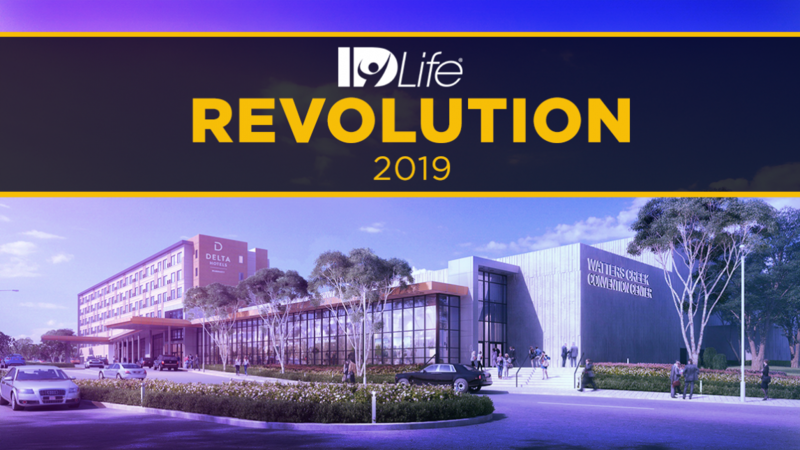 Revolution 2019 will be at the beautiful Delta Hotels Dallas Allen & Watters Creek Convention Center (click here to reserve your room now) in Allen, Texas February 21st – 24th. From now until Friday, October 5th at 11:59 PST, get your Revolution 2019 ticket for $119.00. Buy now, because on Monday morning it will go back to $149. All new Associates may purchase a ticket for a special promo rate of $74.50 (half off the full rate) in their first 30 days. Get your Live it Up! Show Pack now! This will only be available today 9/29/2018 through Friday 10/5/2018 at 11:59 pm PDT. The Live it Up! Show Pack includes: 25 – Slim+ Trial Packs, 4 – Slim+ 15 count bags in Berry Lemonade, 1 – Sleep Strip 30 count bags, 2 – Everyday Survival Packs, 1 – Workout Survival Pack – Vegan Shake, 1 – Workout Survival Pack – Vanilla Shake, 1 – Slim+ Shaker Cup, 1 – Slim+ Limited Run T-shirt and 500 PCV (only 299 will apply towards the 1,000 PCV needed for the free website subscription). See the T-shirt front and back above. 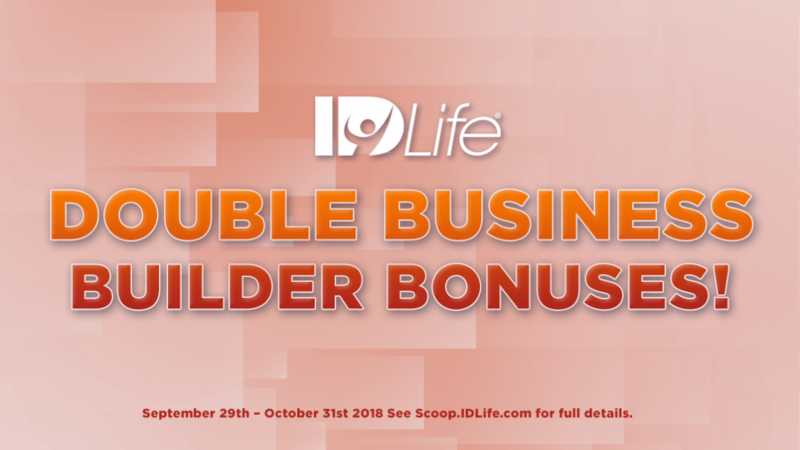 In addition, it pays a $50 Business Builder Bonus to the Enroller! We’re giving more incentives to grow your business now than ever before! For a limited-time, you can earn a matching Rank Advancement bonus on all new Associates! 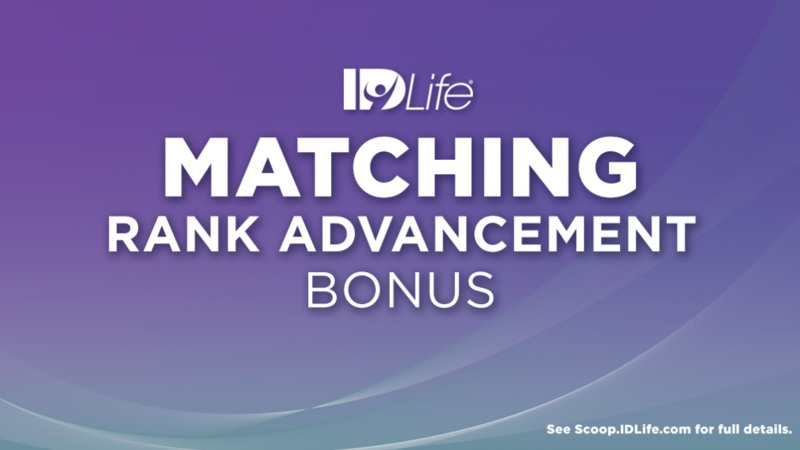 Any Associate that is enrolled between September 29th and Revolution 2019 that rank advances to Executive Director or higher IDLife will trigger a matching rank advancement bonus paid to the enroller. More details on The Scoop post. Lights… Camera… Action! If you’ve ever dreamed of directing a commercial, now’s your chance. 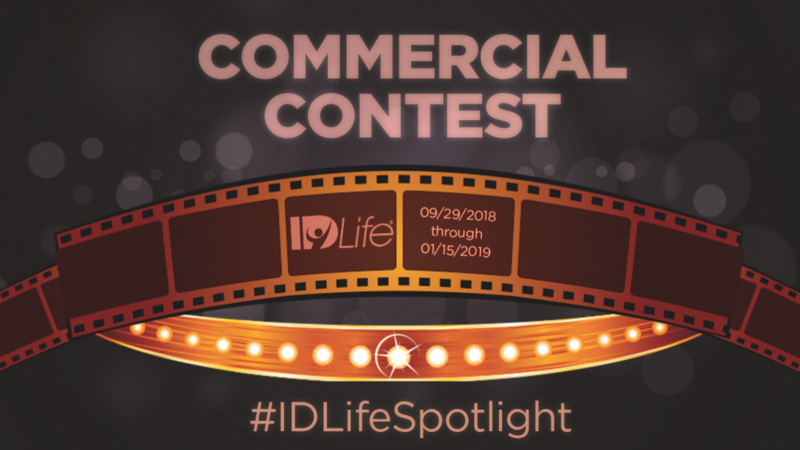 We need your help to film fun, creative commercials featuring our IDLife products. The five best commercials will premiere at Revolution 2019 where you will have a chance to vote on the winner! See more details, as well as official rules, on the Scoop. You work hard, so you should play hard, too. 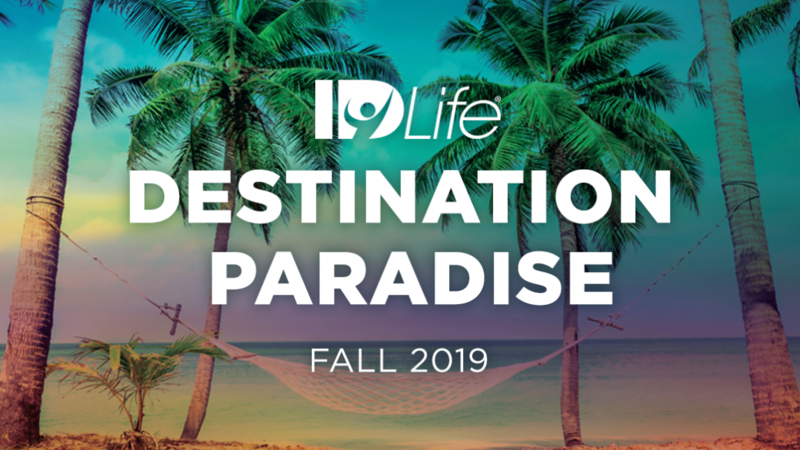 Join your IDLife family for a special incentive trip filled with fun in the sun and relaxation. Discover Destination Paradise! We now have an ongoing way for you and your new teammates to earn your way to Destination Paradise. The next trip will take place in October 2019, and you have 12 months to earn it! Read more details on the Scoop. All New Slim+ Trial Pack, with FREE shipping! See what all the rave is about! Try (or share!) the Slim+ movement with a Slim+ Trial Pack. This trial pack includes two Slim+ sticks and a bonus Sleep strip. They are wrapped in a sleeve full of helpful information, including the benefits of both Slim+ and Sleep, as well as a competitive comparison chart. All of this will be shipped to you at no charge! 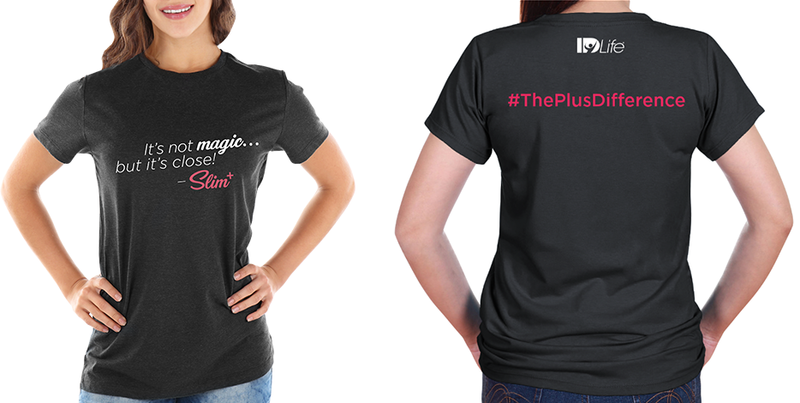 * Buy now – we are anticipating these to fly off the shelves! *See the IDLife Shop details for this item for details on how to qualify for free shipping on this item. It takes two! In use together, Slim+ & Lean are a sugar-busting, muscle-building, mood-enhancing, focus-inducing, energy-boosting, weight management power couple. 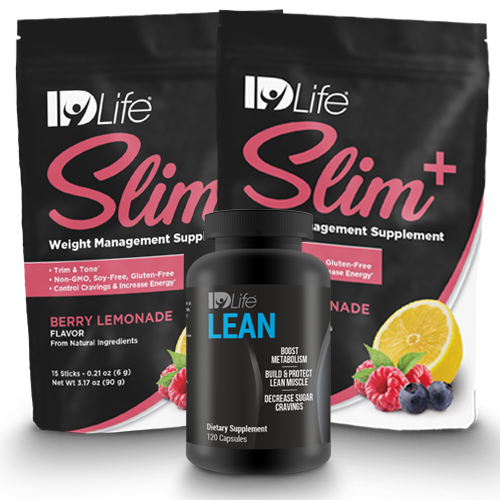 The Power Couple bundle includes two bags of Slim+ and one bottle of Lean. Combined together, you’ll save over $10! You asked for it, you got it! 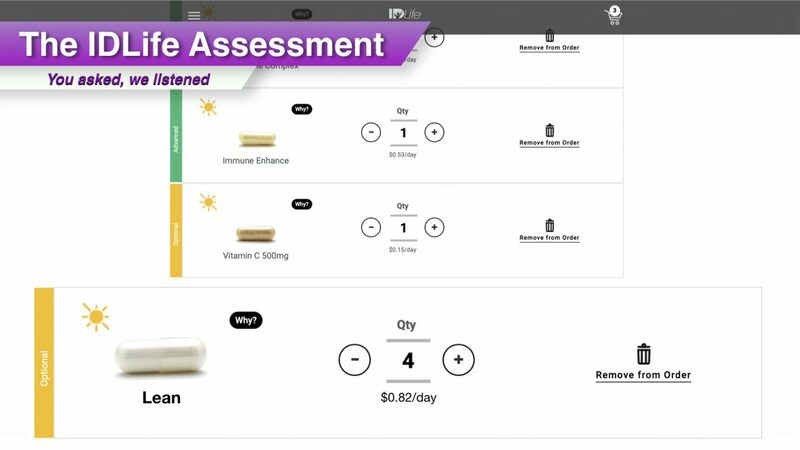 We are pleased to announce that IDLife Lean has been added to the Health Assessment. You can now get Lean included in your customized IDNutrition packets. We have all new associate training videos Coming next week in the back office! Keep your eyes on the Training Tab to find them. 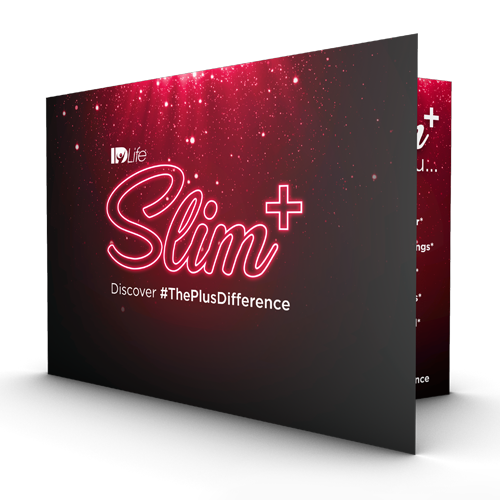 Every enrollment kit will now include 5 free Slim+ Trial Packs. These Trial Packs will ship at no additional cost to whomever they choose. They just need send an email to info@idlife.com to claim their 5 free trial packs and provide the name and addresses of the people they would like to them to within 60 days of enrollment. We showed a sneak peak of the all new IDLife website, making its debut later in 2018. 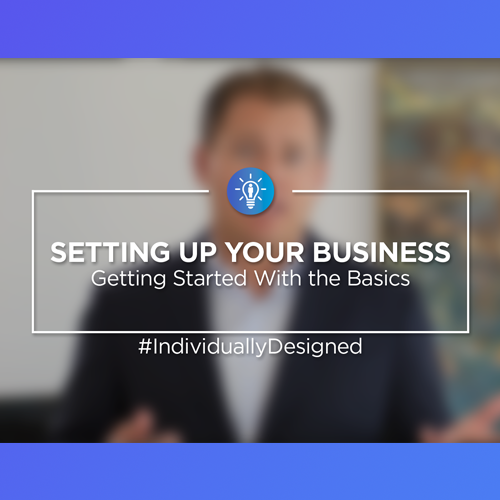 There are all new videos released and added to your Marketing System & Mobile app. Head over and check them out today!There is so much to be excited about as we finish 2018 and head into 2019.Thank you again for making Live It Up! 2018 a success!